The Disney Spirit Jersey is the current fashionable item that is selling out faster than employees can re-stock store shelves. 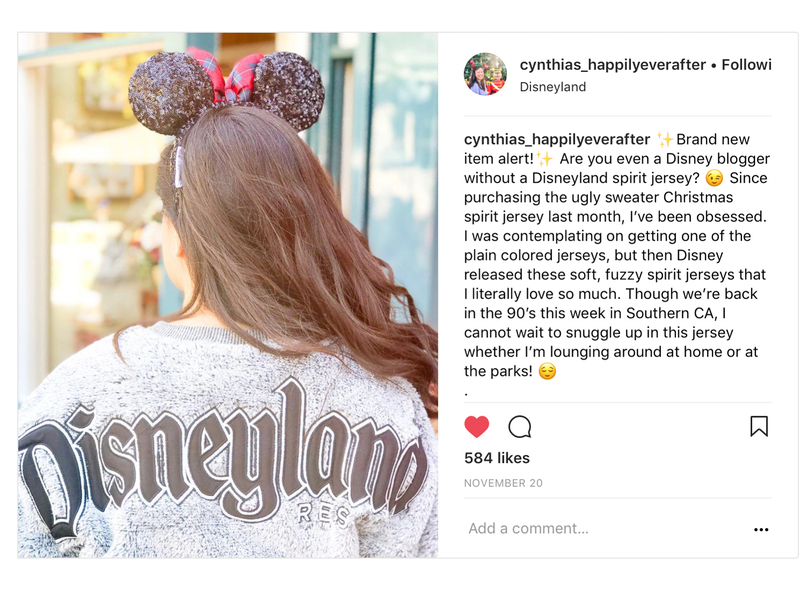 Many Disney Fans are searching high and low for the latest inventory. What is this Spirit Jersey? 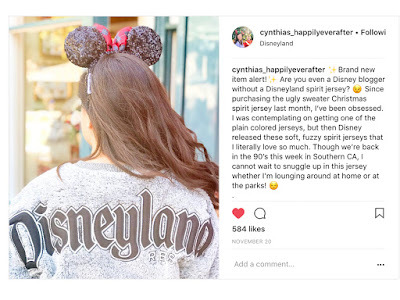 It is an oversized long sleeved shirt with Disneyland, Walt Disney World or other Disney saying across the top of the shirt on the back. They are often unisex in sizing so both men and women can wear them. They come in a variety of colors with new ones being added often. They also offer a smaller version of this jersey for the kids. These are not cheap either, the adult ones will set you back about $60 before any discounts. 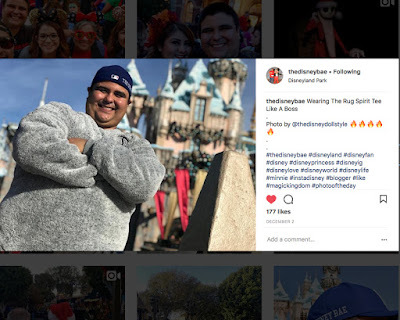 I’m not exactly how this trend got started or why it is so popular. They are not very flattering on most body types, maybe that it why everyone loves them? 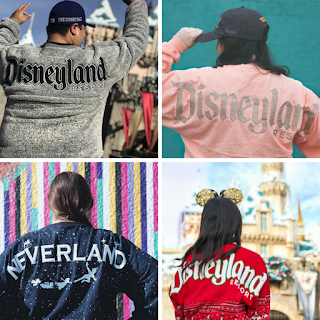 Believe it or not people are going crazy for these Spirit Jerseys and the Internet will soon be spammed with all the creative photos of Disney fans everywhere wearing their new shirts. The newest color Disney keeps tempting everyone with on social media is a Pink Spirit Jersey. No one knows when they will drop but these puppies are going to sell out as fast if not faster than the Rose Gold ears! I will admit I kinda want the pink one too. 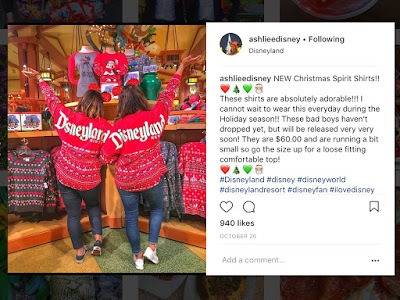 I did end up getting the Neverland Spirit Jersey when it went on sale on shop Disney, but because size choices were limited I ended up getting one that is too big. 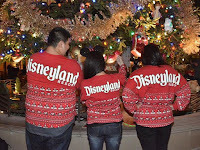 It’s ok I’m still sporting my Disney Spirit Jersey. 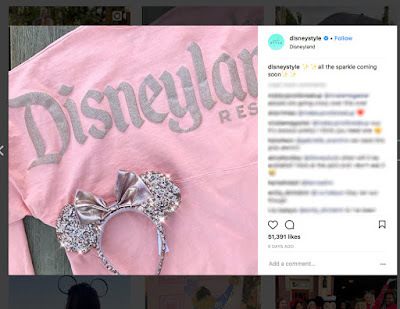 UPDATE: This pink Spirit jersey was at Disneyland/Downtown Disney stores friday evening (Dec. 15th). It sold out within the hour, but was restocked over the weekend with limited sizes available. 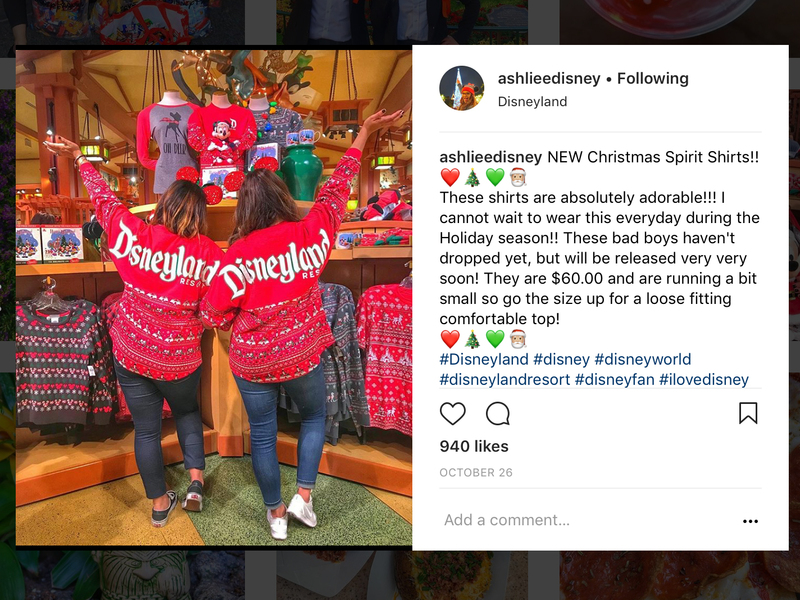 No word yet when they will be available online in the Shop Disney app. 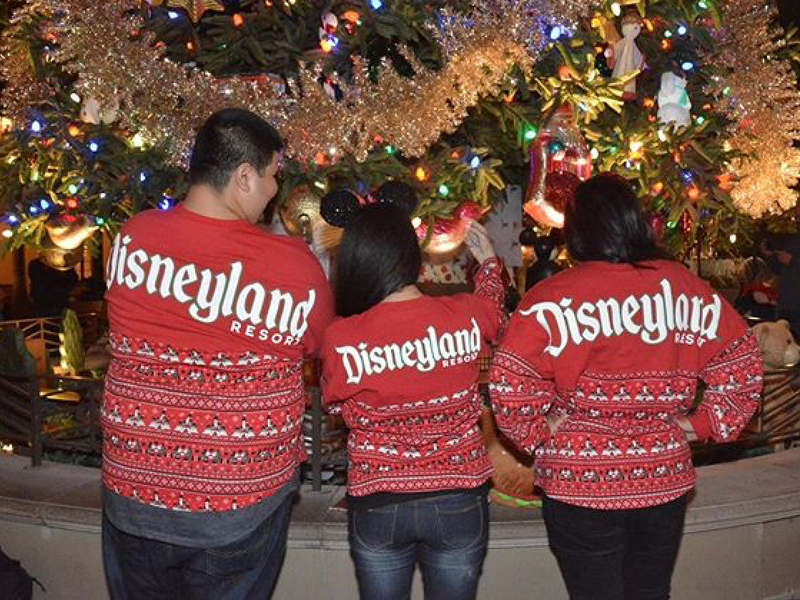 How about you are you jumping on the bandwagon and getting a Disney Spirit Jersey? Special Thanks to my Instagram friends for allowing me to use their photos in this article.